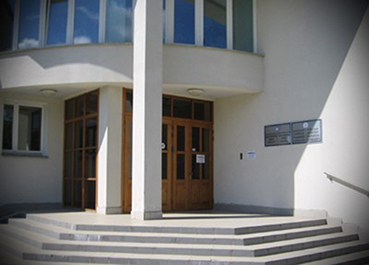 The Russian language ministry was established in Belarus in 1992 because of increasing demand within the former Soviet Union for Christian resources. As interest in Our Daily Bread Bible reading continued to grow, the books were sent to the Russian-speaking people around the world. Also offices were opened in Russia and Ukraine.